Create a warm, welcoming feel to your classroom with the 8-piece Celebrate Learning Welcome bulletin board letter set. 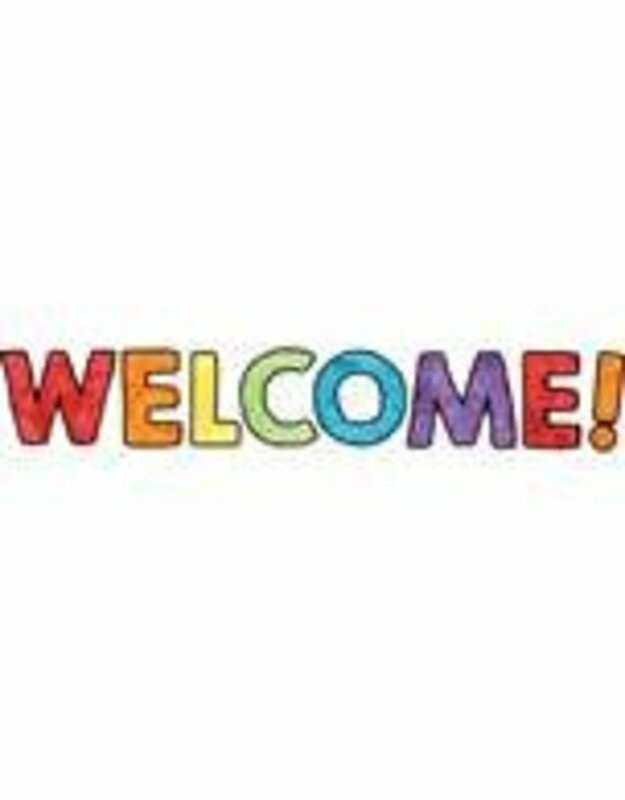 This bulletin board display includes seven extra-large letters and an exclamation point to spell the word “WELCOME!” This attention-grabbing bulletin board letter set is essential for open houses, conferences, back-to-school occasions, and any event where you want visitors to feel welcome. To create a colorful and organized classroom, make sure to view coordinating Celebrate Learning products.